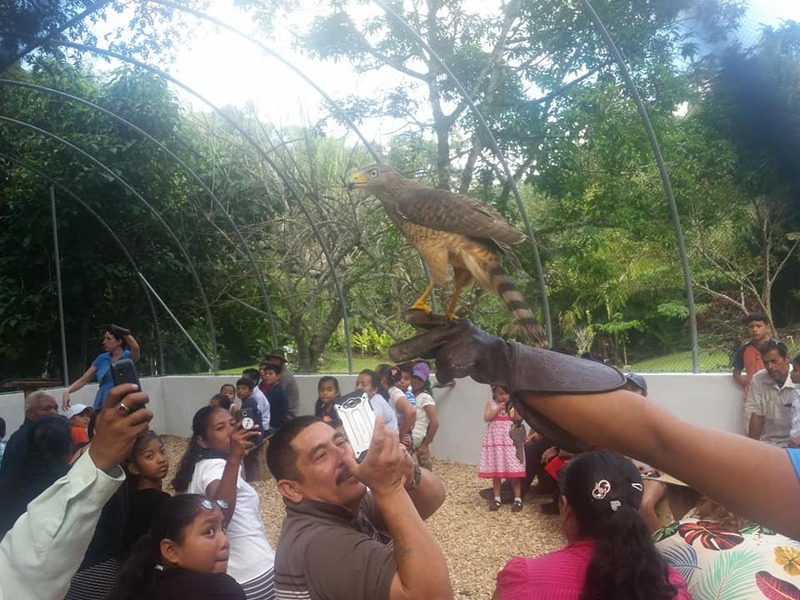 We are proud to present the first ever bird show in the country of Belize. 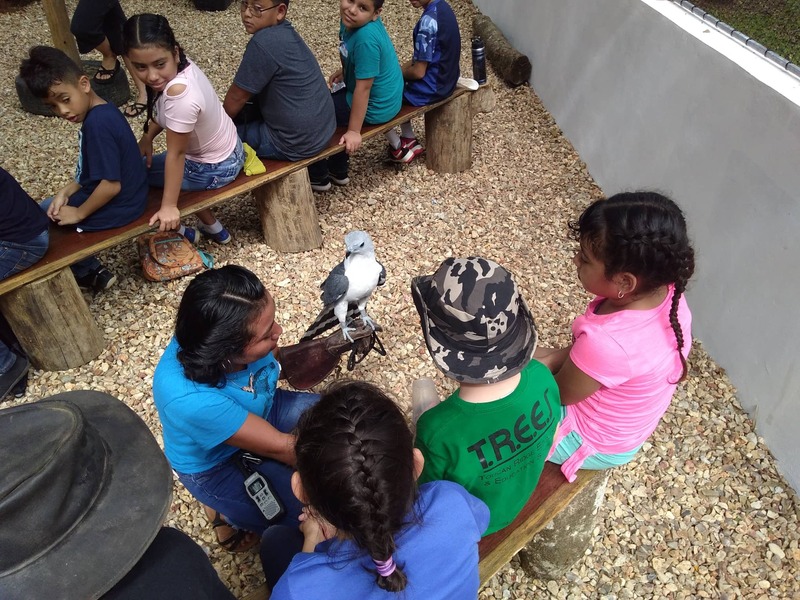 Come and meet our avian ambassadors up close and learn about all the wonderful services birds of prey provide for us. Bird show at 1:30 pm. Please show up on time, we begin right on time. Consistency is key in training. Trails open until 5pm. Please pick up a walkie talkie from a staff member, be prepared to leave an id in exchange. BRC does not charge fees for people to come and enjoy this program. However, donations are always welcomed and very appreciated. For any questions you may have or to schedule a school visit (limited to 65 persons total) please call 615-0226.